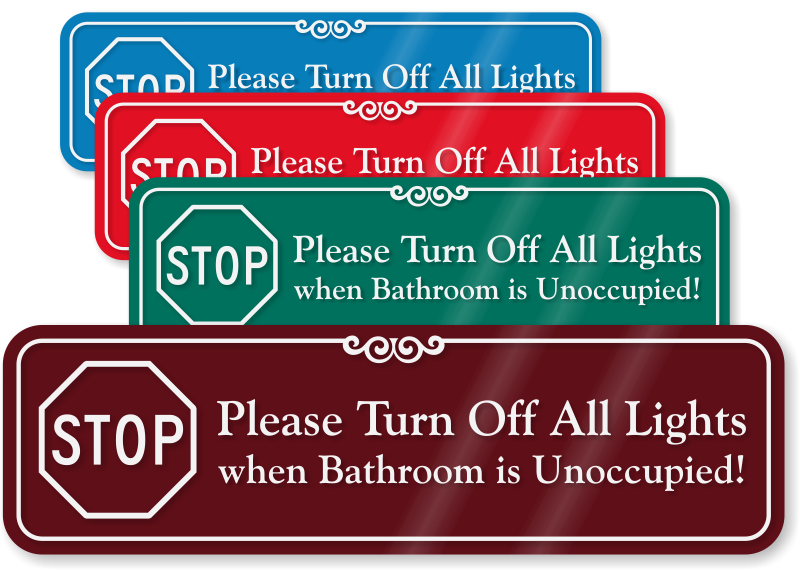 STOP - Please Turn Off All Lights When Bathroom Is Unoccupied! Switching the bathroom lights off is not something on everyone's mind. 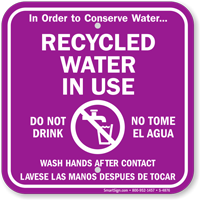 Post this ShowCase™ Wall Sign as a reminder for bathroom users.